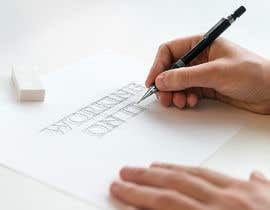 Hi there, I just want to clear myself. 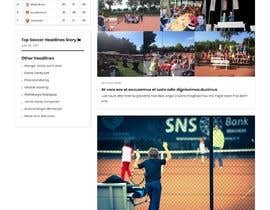 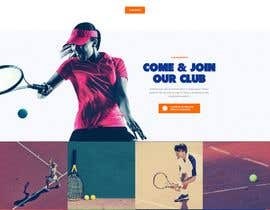 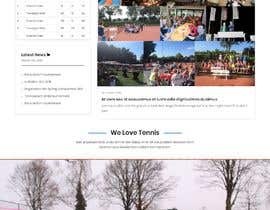 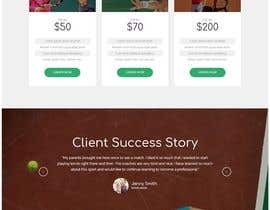 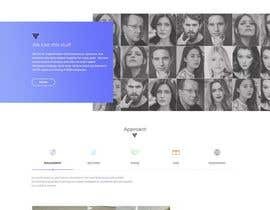 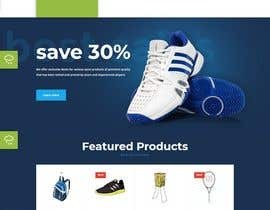 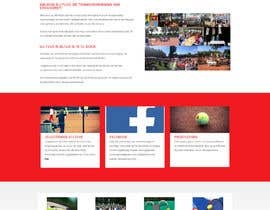 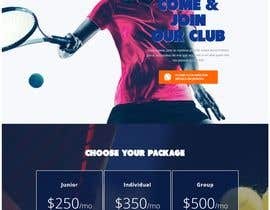 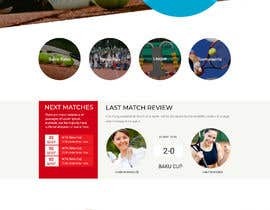 Do you want any wordpress theme based on this site or do you want a website based tennis? 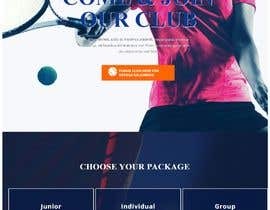 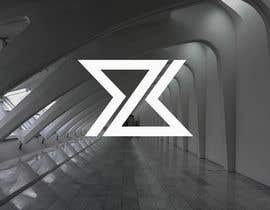 do you want blogs or booking?